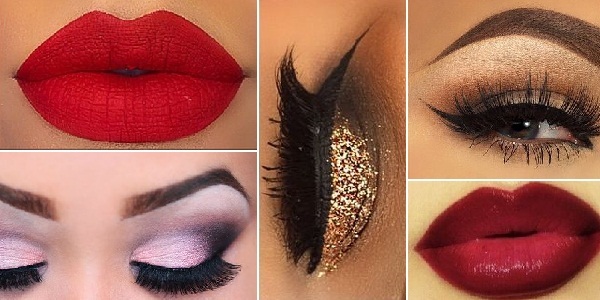 February 14, Valentine’s Day, is a day full of love and affection. What better way to show your affection than by wearing matching couple shirts with your loved one? 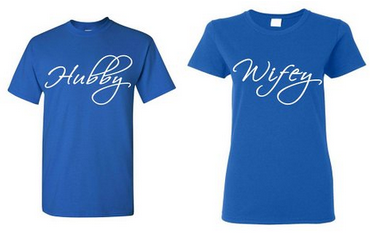 Check out our collection of couple shirt ideas below! 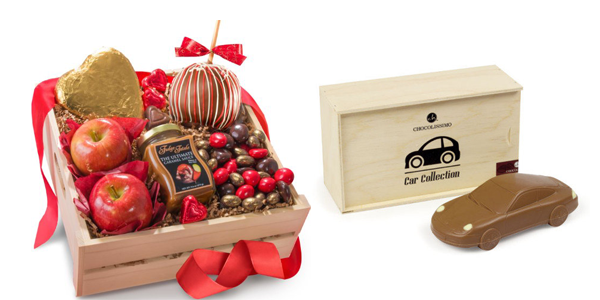 On this day, couples spend their time with each other and give each other gifts or go out for a dinner or movie date. Now that you already have your Valentine’s Day gift prepared, it is time to worry about what you are going to wear for that special day. Most couple out there love to show off their affection by wearing matching clothes with their loved ones. 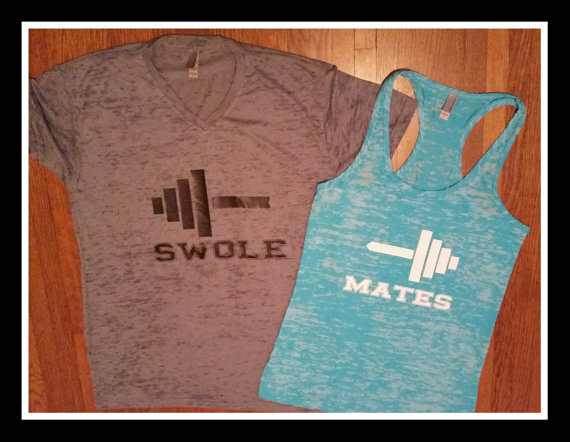 If you are one of those couples and are looking for ideas on what to wear for Valentine’s Day, we have made a collection of 10 Valentine’s Day Couple Shirt Ideas for you to check out! 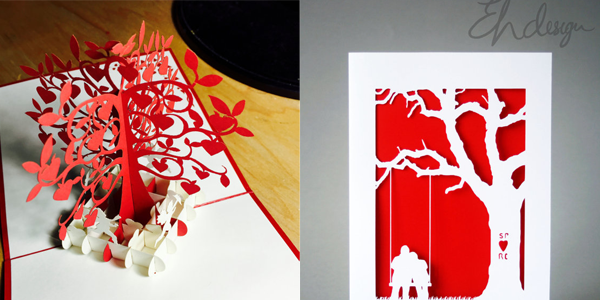 Here are 10 Valentine’s Day Couple Shirt Ideas for you and your loved one! Don’t forget to leave a comment below regarding your thoughts on the collection and on which couple shirt idea was your favorite. 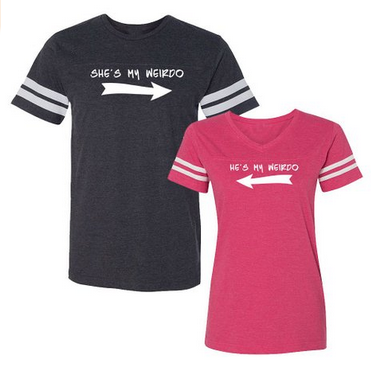 You may also share other couple shirt ideas with us through the comments! 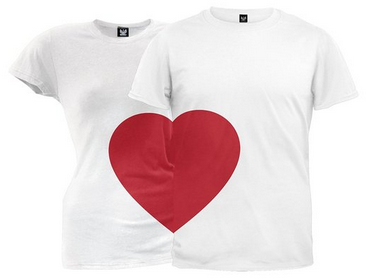 Have a fun and lovable Valentine’s Day with these adorable matching shirts below! Cheers! Just got married? 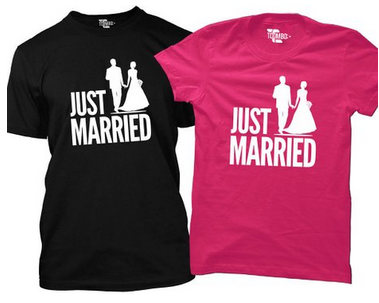 Why not tell it to the people out there by wearing these couple shirts! 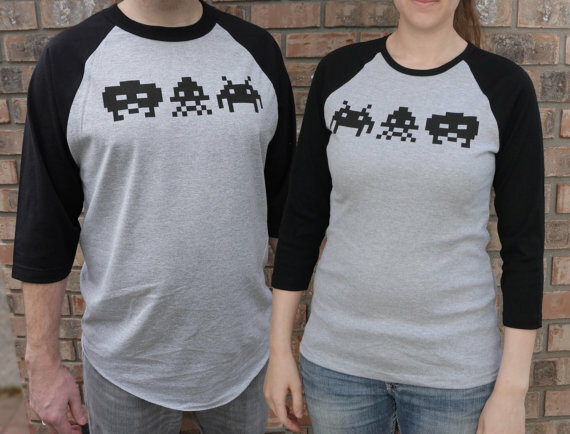 Perfect shirts for any nerdy couple out there! 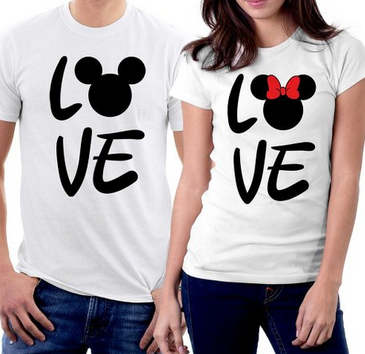 Love Mickey and Minnie? Wear them! 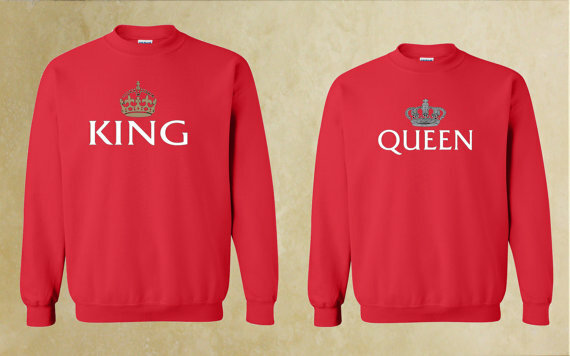 Gotta love these adorable red sweatshirts! 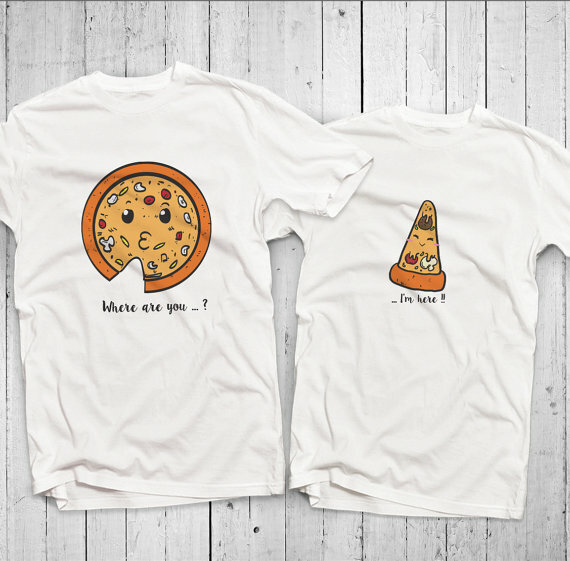 The perfect shirt most especially for pizza lovers out there! 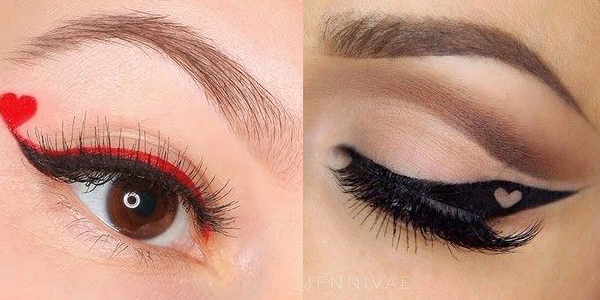 Gotta love this matching heart design! Do you call each other hubby and wifey? 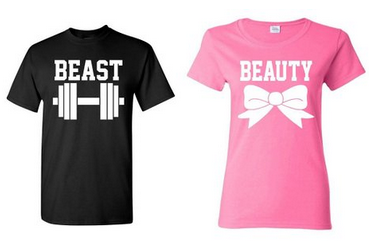 Then show it off by wearing these adorable shirts! Going to the gym with your loved one? These clothes are perfect for you!